Ultimate nourishing conditioner packed with nutrients to restore life into dry, treated, textured or overdone hair. Peppermint Oil gives the scalp a cool, soothing, relaxing feeling. 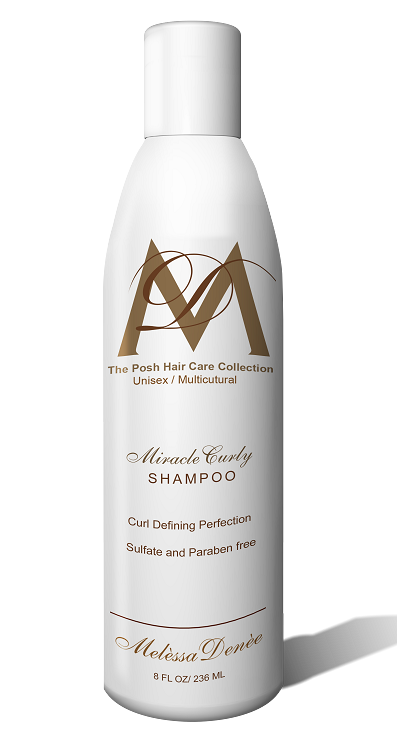 Adds shine and manageability to all hair types. Paraben free. This product may also be used as a shaving lotion. DIRECTIONS: After shampooing with Crystal Peppermint Clean Shampoo, rinse and apply small amount of conditioner to hair and scalp, massage from front to back, wait a few seconds then rinse thoroughly. Proceed with styling.